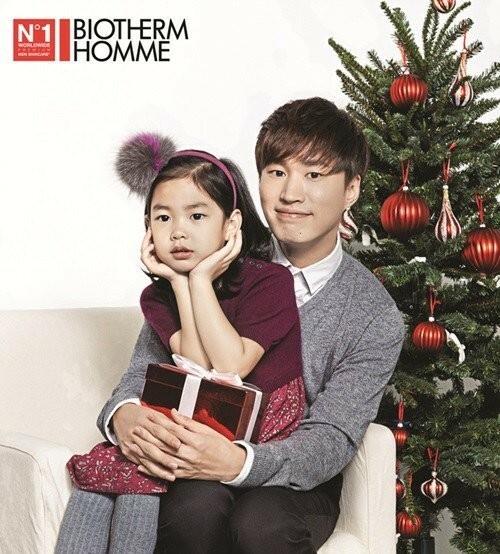 Tablo-Haru and Sean-Harang get together for a Рождество pictorial. . Wallpaper and background images in the Epik High club tagged: photo.